Each year we have a couple of dogs diagnosed with Canine Papilloma Virus, also known as CPV. 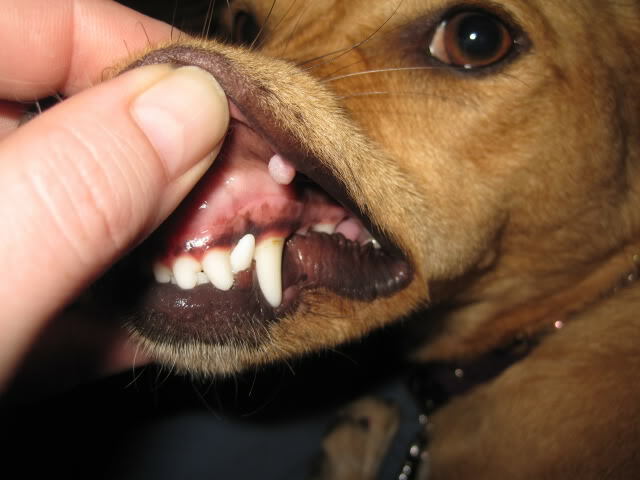 CPV causes warts in canines, generally located in the mouth or other mucous membranes. The warts may be treated, but often they can disappear without getting any medical attention. Similar to Chicken Pox in humans, the virus strikes mostly dogs that have a weak or undeveloped immune system. 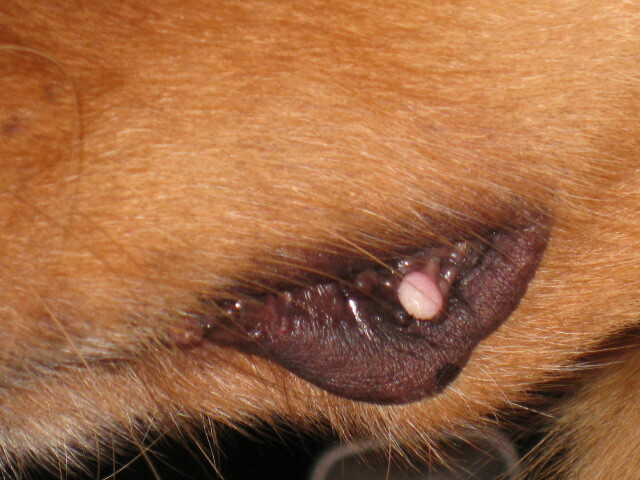 Consequently, the warts are more frequent in puppies under 18 months of age and senior dogs. Adult dogs and dogs that have a healthy immune system are very unlikely to get the virus despite exposure because their immune system fights off the virus. Unfortunately, the virus can be transmitted through direct contact with a dog with warts and may also be present in the environment of a dog affected by warts. However, the infection cannot be fully controlled, as the incubation period may last anywhere from 2 to 6 months and the dog may not present any signs of warts but still be a carrier of the papilloma virus. The papilloma virus may survive for up to 2 months in an environment despite our best cleaning practices but cannot be transmitted to humans. Our goal at The Yuppy Puppy is to provide a safe and healthy environment for our furry friends and we are taking this very seriously. We have discussed our situation with several local vets and have been told that most commonly dogs do not require any treatment. The papilloma virus may be active, but the dog’s immune system will build up immunity and will be able to fight off the virus in a few months after contracting it. Typically, the warts will also disappear once the papilloma virus is no longer active. On average, the warts can disappear in 3 to 5 months. Although many dogs clear up in a much shorter time frame. 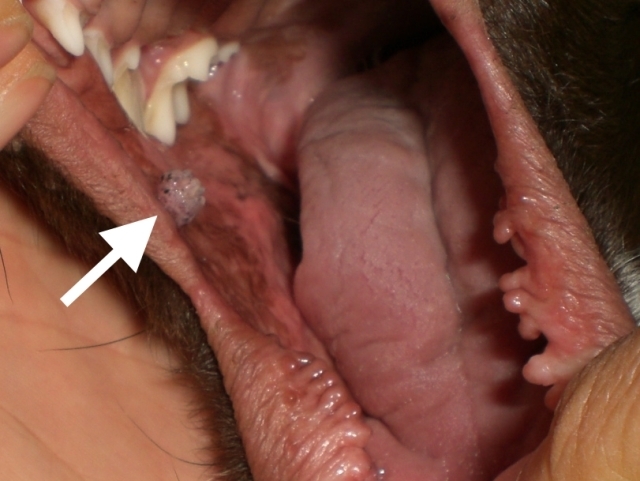 We ask that if these warts are found on your dog that you keep them out of daycare for at least one week (7 days) after the last of their sores have cleared up.